Thames Valley Alternative Relief is an independent, family owned and operated dispensary in eastern Connecticut. The dispensary was founded in 2013 by pharmacists Laurie Zrenda and Meredith Elmer. The founders, as well as the rest of their staff have years of experience, whether it’s working as retail pharmacists or as managers – the entire crew is knowledgeable and strives to provide quality combined with compassionate care to all their patients. 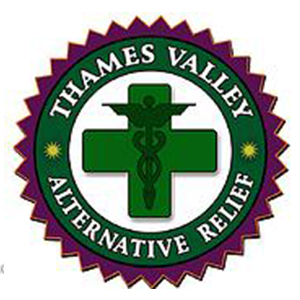 The staff at Thames Valley Alternative Relief offers a variety of complimentary services, which include patient orientation/pharmacist consultation for new and prospective patients. Appointment is not necessary for a consultation, so feel free to drop in. If you are a qualifying patient, the staff will help you through the process of getting your Registration Certificate. If you already are a registered patient interested in new products, you can join their mailing list for information about new product availability and other developments within the program.